Hopelessly Devoted Bibliophile: Google Reader alternatives! As we all know, and are probably freaking out about, Google Reader is going away soon. I for one follow every blog I read via RSS. 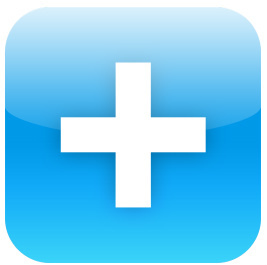 The great thing about that is that all you need to do is find a new RSS reader! There are plenty of them out there, each with there own strengths. What I like about Bloglovin' is the simplicity of it. Much like Google Reader, it streamlines your posts into one row of feeds. However what I find cool about it is the feature that lets you scroll through your articles once they're open in their own window. Rather than having to go back to the main page, you can click the links above the window to go straight to your next article! Very cool! Double points for their Chrome extension also. It notifies you when you have new posts to read. 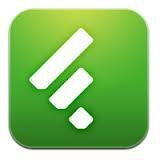 Feedly is what I'm using right now actually and I'm really enjoying how customizable it is. 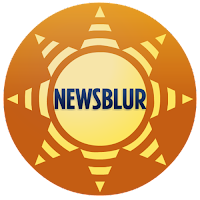 You can organize your feeds by topic, which is awesome when you want to see what is going on in the book blogging world, techish world, etc. Also the main "Today" page is very clean and the sharing options are plentiful! Want to share that article to Facebook? Twitter? Digg? One click, and you're good to go. 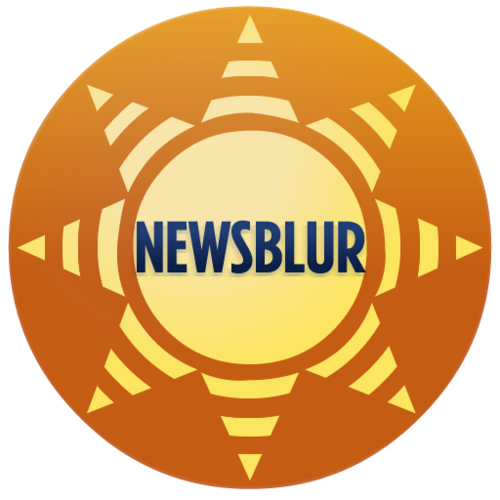 I gave NewsBlur a chance after Lifehacker announced it as one of the top picks from the community at large. Truthfully, it wasn't for me. It's a little too simple. Still, I like that you can switch between reading a post in its original form, from the RSS feed or as just plain text. I didn't explore this one too much past the internet version so I'm not sure if there are extensions or mobile versions. It might be worth looking into. So these are the three readers I've tackled myself. I gave each one about a week at a time, and so far Feedly has really stuck with me. I think it's all about what works best for you. Any readers I missed? Have you found one you love? Shout out!